At Banner Associates, DDS, your dentist in Gilroy, we are committed to giving you a beautiful and healthy smile. Our expert skills and compassionate care coupled with utilizing the latest advances in dental technology make every visit to our practice a positive, comfortable, and stress-free experience. 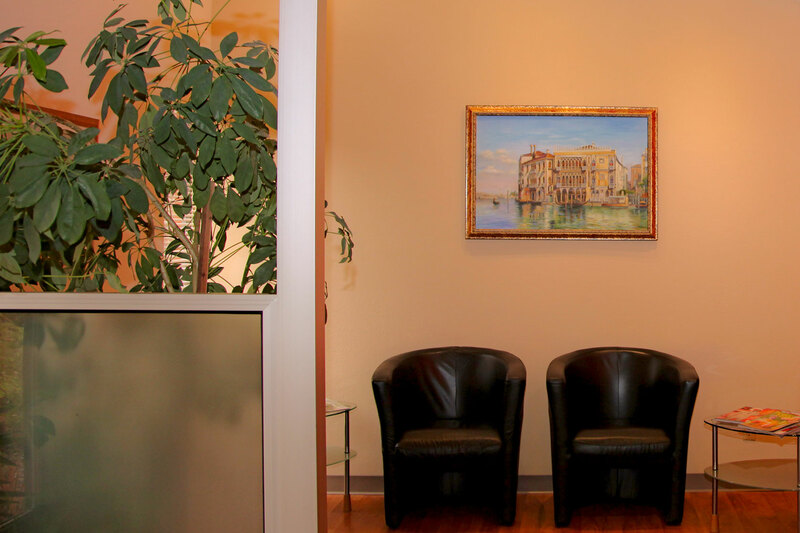 In our office, every patient is treated with the individualized care and attention that they deserve. As your dentist in Gilroy, we take the time to listen to your smile goals, assess your dental needs, and develop the best treatment plan. We recognize that the best results are the product of working with a trusted partner in care. Our state-of-the-art office provides a comprehensive range of dental services for every member of your family. Using the most advanced technology and treatment modalities, we offer dental services that can help you to maintain your oral health for a lifetime, as well as provide you with a wide range of solutions to cosmetically transform the appearance of your smile and to restore a smile compromised by dental problems or other factors. "Dr. Banner is a great guy and a very good dentist. He has a great bedside manner and does his best to take the time to explain everything about your treatment plan. Dr. Banner is cognizant of cost concerns and will work with you to ensure that you are getting the best care under the coverage that you have." "He is the only dentist I want touching my teeth! Love him. Used to go to his late father. I have been going here forever. I used to be a dental assistant and see much greatness in this office. I tried to work here on more than a few occasions. If I ever go back to assisting I will head over there first. But alas I am but a patient for now." "Excellent dentist. Very kind and gentle. Very knowledgeable. His staff is very friendly and Summer ( his hygienist ) is super. I would recommend that anyone in the Morgan hill, Gilroy, Hollister area ( and even San Jose ) to go to see Dr Banner." "I have had 2 crowns prior to Dr. Banner. I've had 2 with Dr. Banner and they are far nicer in fit and appearance than the others. I'm tempted to have him redo the others as they get food stuck under them and are hard to keep clean. Dr. Banner is very particular and really wants you (his patient) to be happy with the results." © Copyright Banner Associates, DDS. All Rights Reserved. Accessibility Policy.